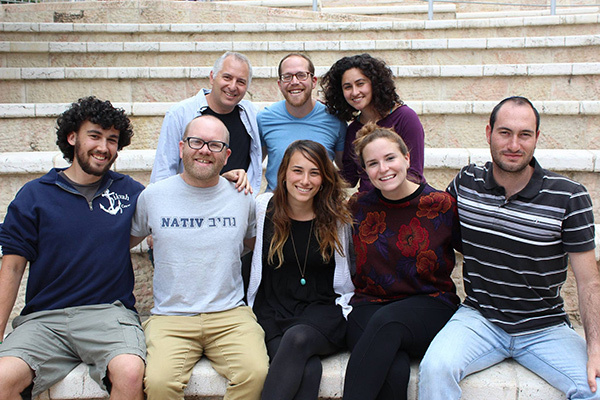 Nativ is a challenging academic year program dedicated to creating and inspiring the Conservative Jewish leaders of tomorrow. 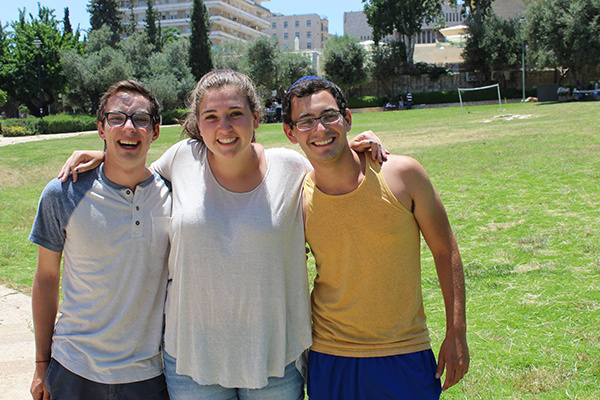 Nativ, which means “path” in Hebrew, provides a unique opportunity to explore new directions on the journey to becoming a Jewish adult. 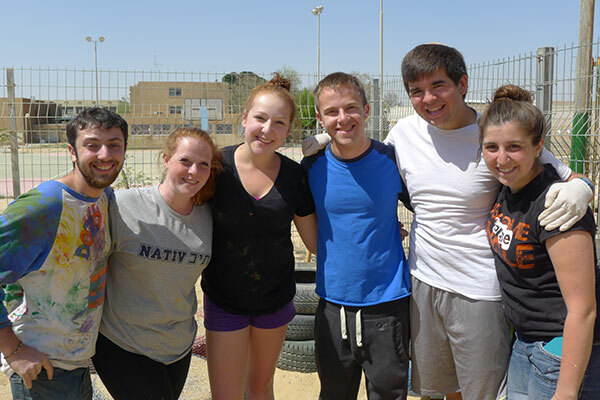 From September to May, Nativ participants are immersed in the rich and diverse society of Israel, exploring the land and enjoying a fulfilling Conservative Jewish lifestyle. 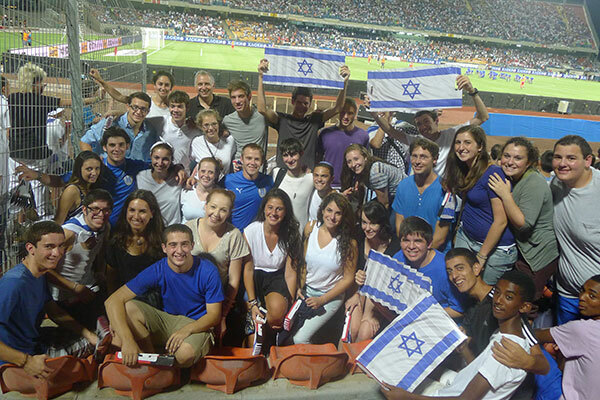 The program includes academic university classes, intensive Hebrew classes, Judaic and Yeshiva studies, and innovative leadership training. 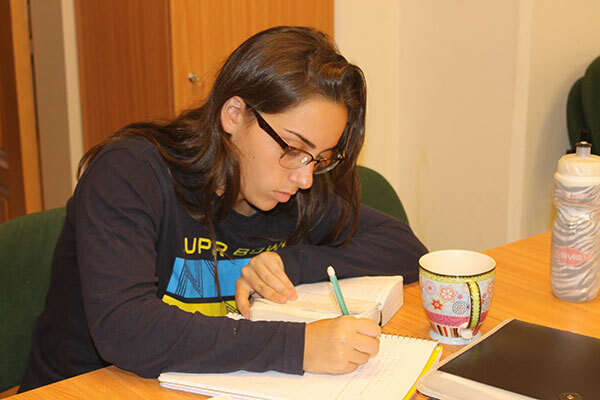 Nativ enables recent high school graduates to earn college credits for their studies while living in a classroom without walls. A true year of exploration, Nativ provides the freedom for personal discovery as well as the security of a carefully structured program. This unforgettable experience is created through an intricate balance between academics and volunteer work, learning and teaching, personal challenge and community living. 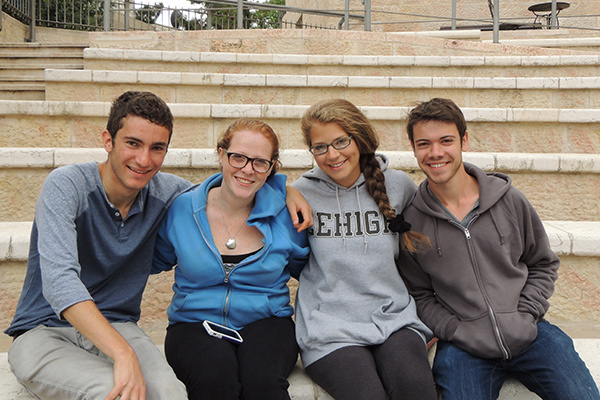 Participants on Nativ return from the year with a stronger attachment to the land of Israel as well as a deeper passion for Judaism, enthusiastic to share with their communities what they have learned.